The elected members of Claremorris Municipal District adopted new street and car parking bye laws this week. 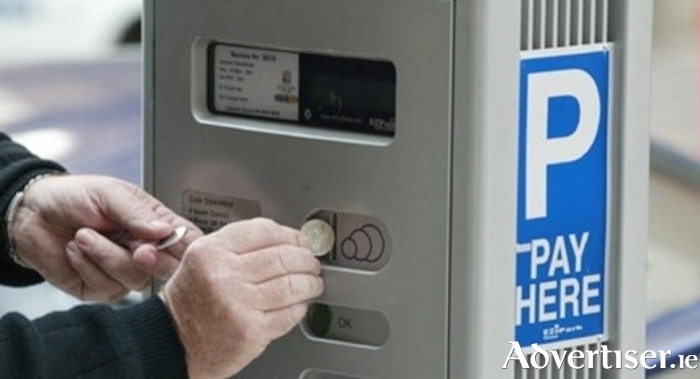 The new bye laws will allow in future councillors to amend the rates being charged for car parking on streets and in car parks in the district by resolution at a meeting, rather than the changes having to be put on public display to await submissions from the public. Independent Cllr Richard Finn proposed the adoption of the new bye laws - stating that every town and area is different and they should be able to change the bye laws as needed. He also criticised West Mayo Municipal District which have resisted implementing on street parking charges stating: "It is important that one municipal district is not laughing at another and into the future there is a uniform system for collecting and operating car parking in the county." Fianna Fáil Cllr Damien Ryan added: "I agree we need to have a uniform system, every town should be comparable with the next." The Ballinrobe based councillor questioned the council executive on one particular issue asking: "In now adopting these bye laws there had been speculation that if there is repeat offenders who are for one reason or another gather multiple tickets-that we have the power to prosecute if we need to do so?" A council spokesperson confirmed that the council did have the power to do so. Fine Gael Cllr Patsy O'Brien also supported the new bye laws: "I want to agree with all that has been said - but it is very important for people to remember that the money that is accumulated from these charges goes back into our general municipal allocation and that is where we get the money to do the many fine projects and developments you see all around the district that are a benefit to the community we serve. Nobody likes to have to pay for these things, but there is a very good reason as to why we have to do it" he said.